Wonder what it’s like to be able to breathe underwater? Wish you could discover the incredible underwater world? Looking for adventure or a new challenge? Scuba diving provides a thrill and adventure unmatched by anything else. It's a unique opportunity to discover a whole new world, one where you can truly unplug from the pace of everyday life. 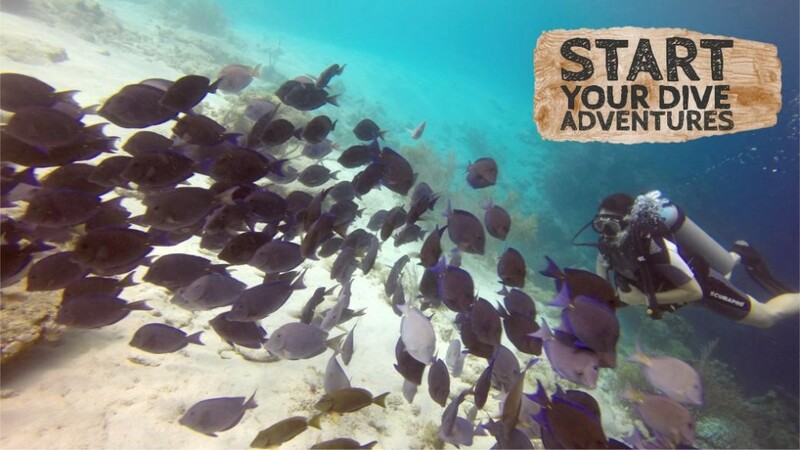 Your Curacao vacation is the perfect time to make your first scuba dive, in the perfect location. Welcome to our world - we can't wait to introduce you to it. 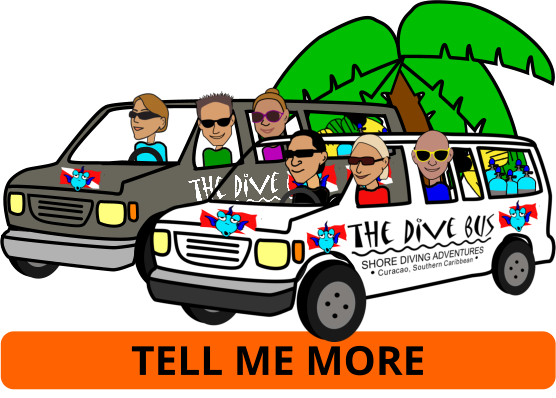 Start your dive adventures here. Become a certified PADI Scuba Diver in 1.5 days - or less, via the PADI eLearning Program.